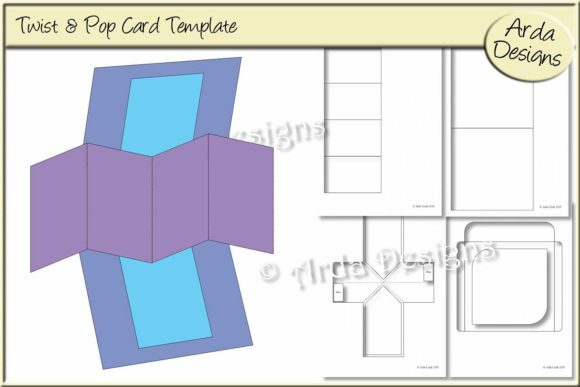 Design your own stunning twist & pop card which looks more complicated than it is! As you open the card, the panel of pictures unfolds, twists and pops out, wowing the recipient and leaving them wondering how it’s done. The card comes with a matching envelope and instructions for making.